Today’s real party is a shower full of both baby love and cake love! From the paper heart garlands that hung overhead to the five beautiful cakes served up on an antique dresser, this shower will steal your heart! Hosted by my sweet friend Paula from Frog Prince Paperie, this shower sprinkled the mother-to-be with oodles of love and deliciousness! 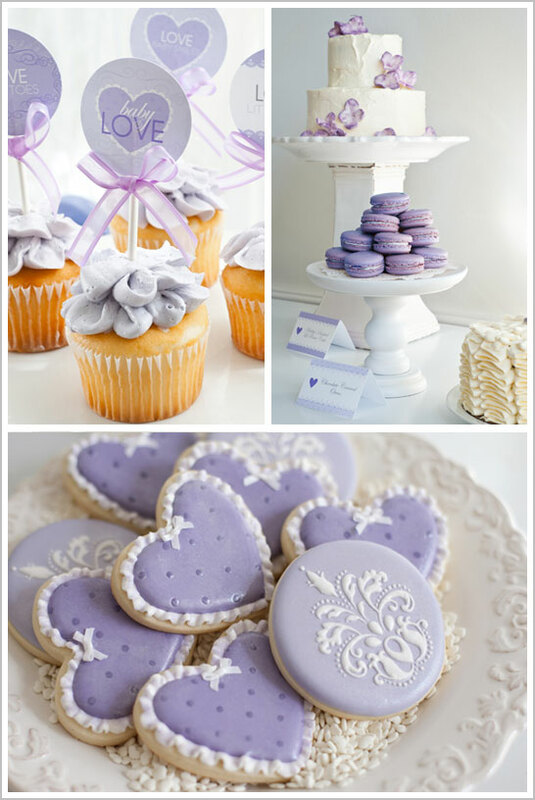 Rustic cakes… ruffle cakes… gorgeous ruffled heart cookies… damask cookies… lavender macarons… on and on! 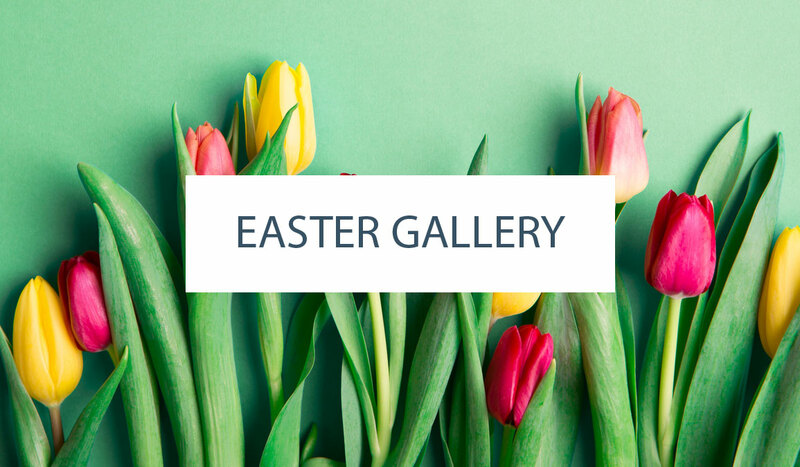 It’s a feast for both your eyes and your heart! 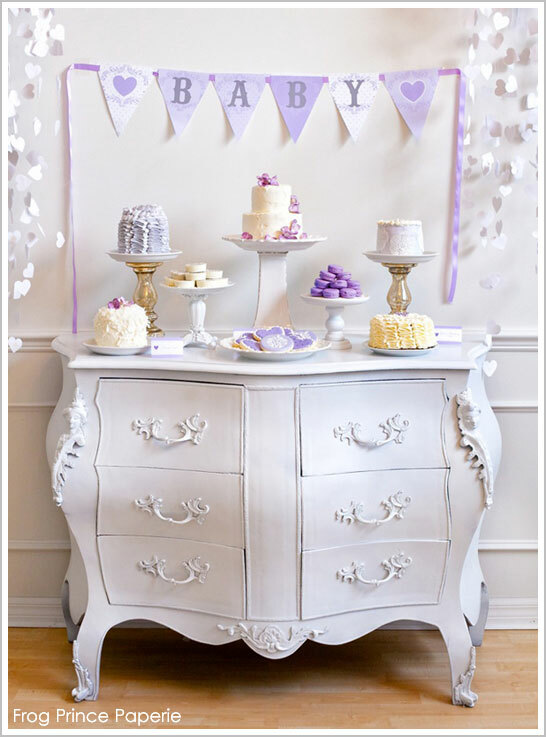 Get ready to fall for this lavender Baby Love Baby Shower! 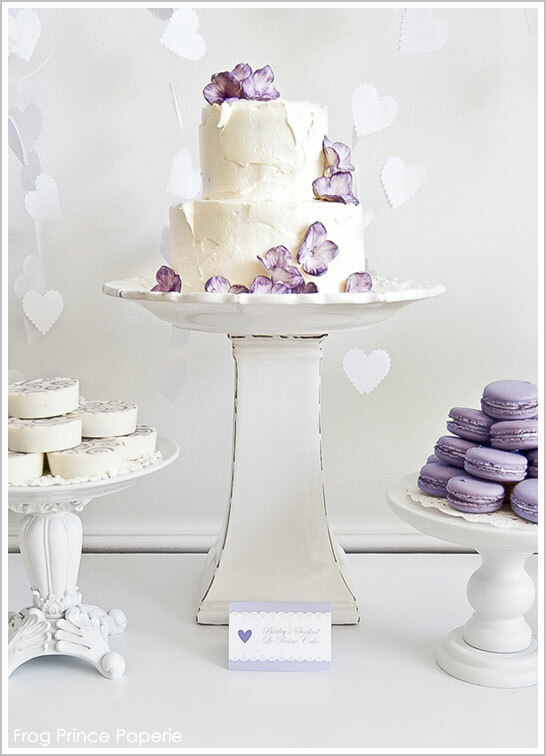 All five cakes on this gorgeous dessert table were baked by Paula herself. 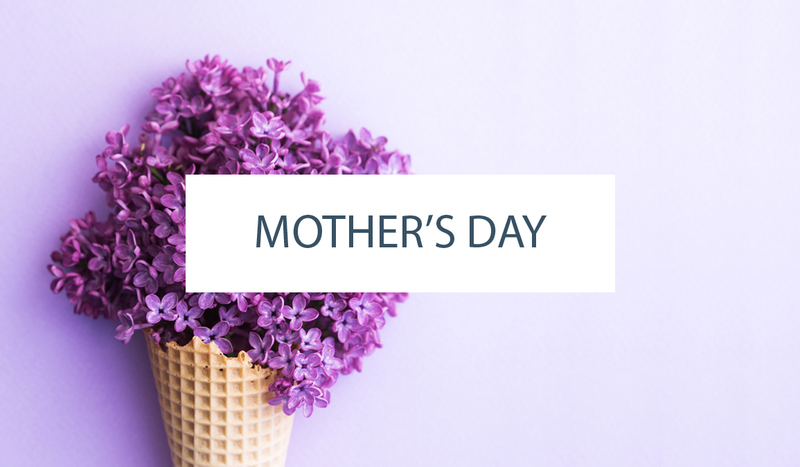 Flavors included classic chocolate, lemon with blackberry crème, bailey’s-soaked le reine, coconut and classic white cake with swiss meringue frosting. Cake pedestals in various styles and heights, rustic buttercream icing and an antique dresser come together to create a lovely vintage feel! It might have been a baby love shower, but it had some serious cake love going on as well! I’m loving everything about this incredible Baby Love Baby Shower! 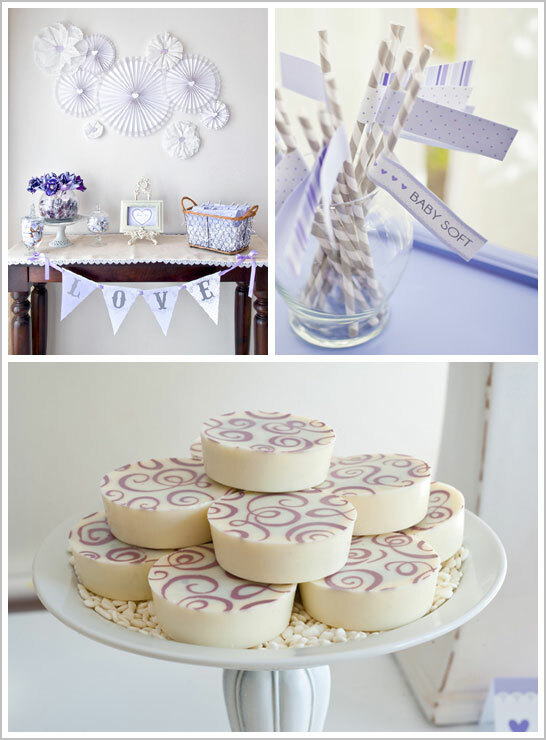 You can see and read more about this lovely lavender event on the Frog Prince Paperie blog, HERE! Enjoy! Beautiful shower, love the colors! I love your blog and love all the cakes featured here. This baby shower is definitely my favourite. Love it! Simply gorgeous! Love the lavender!! I just love the color combination. And those cookies are to die for! Such a sweet color scheme. Absolutely love those cookies! i love purple and lavendar! the gumpaste flowers on the cake are gorgeous!